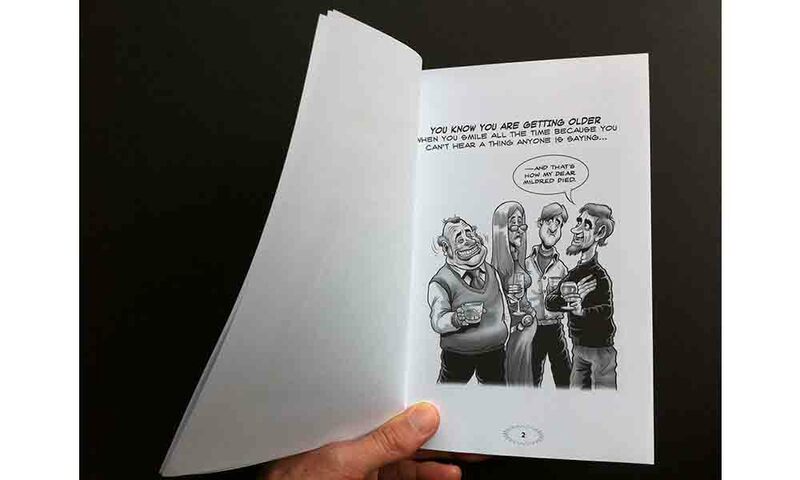 Looking for the perfect birthday present for that person that is hard to buy for? 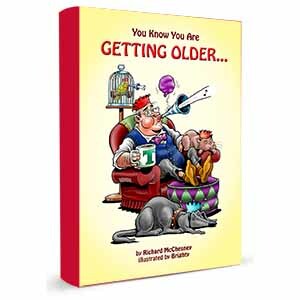 You Know You Are Getting Older will cheer up anyone who is frustrated with the ageing process. They say laughter is the best medicine! 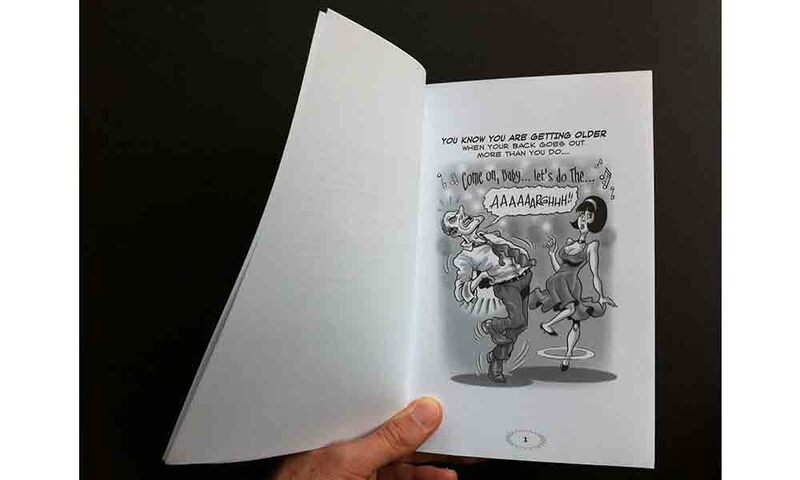 This is the sixth book in the “You Know You Are” book series and with 40 illustrated captions, you can’t help but see the humorous side of ageing.